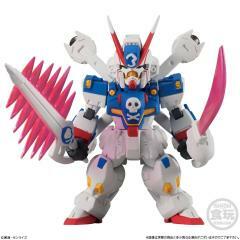 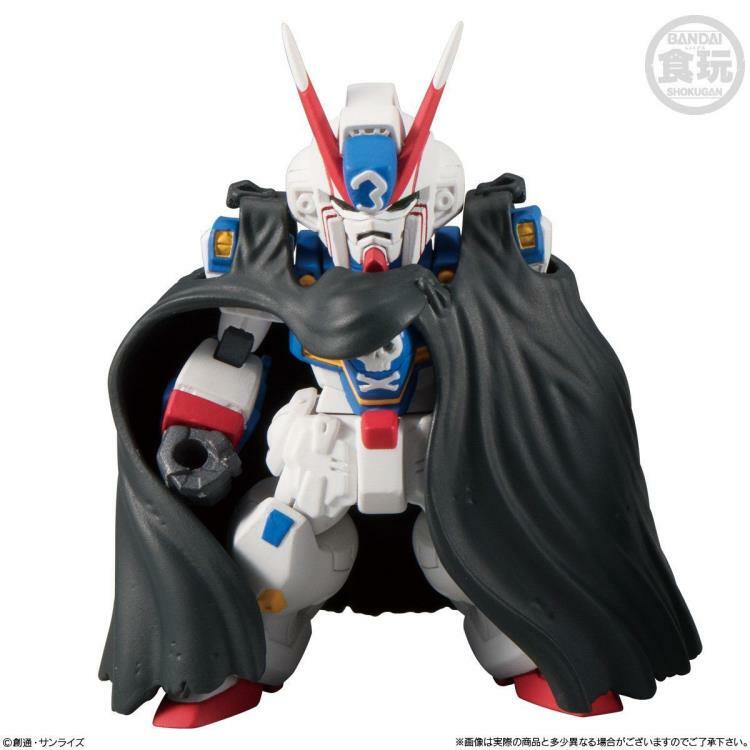 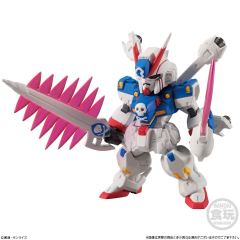 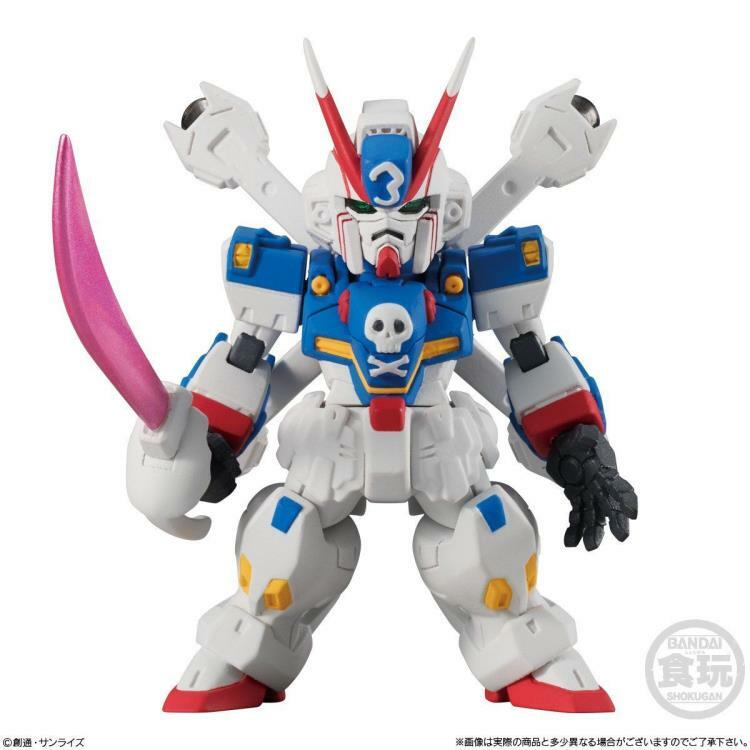 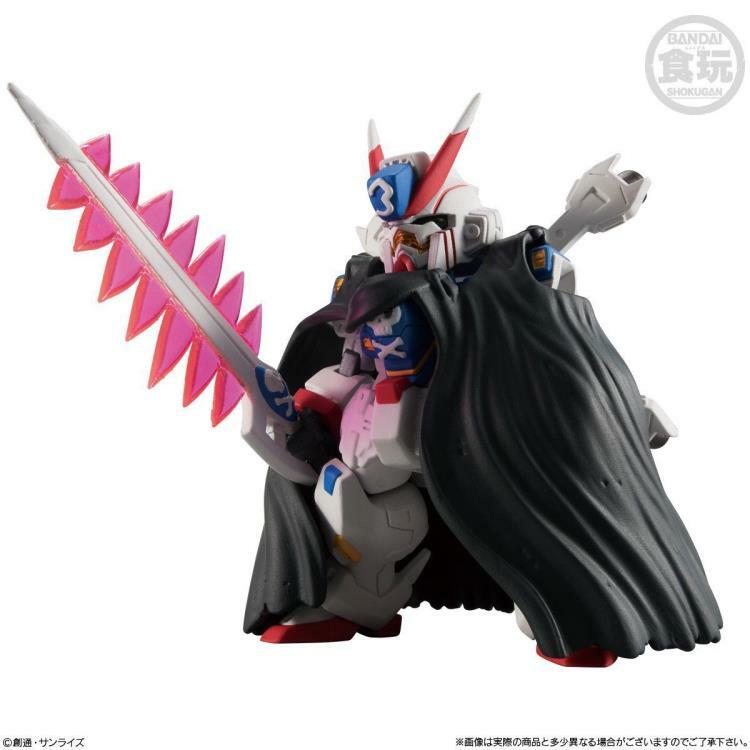 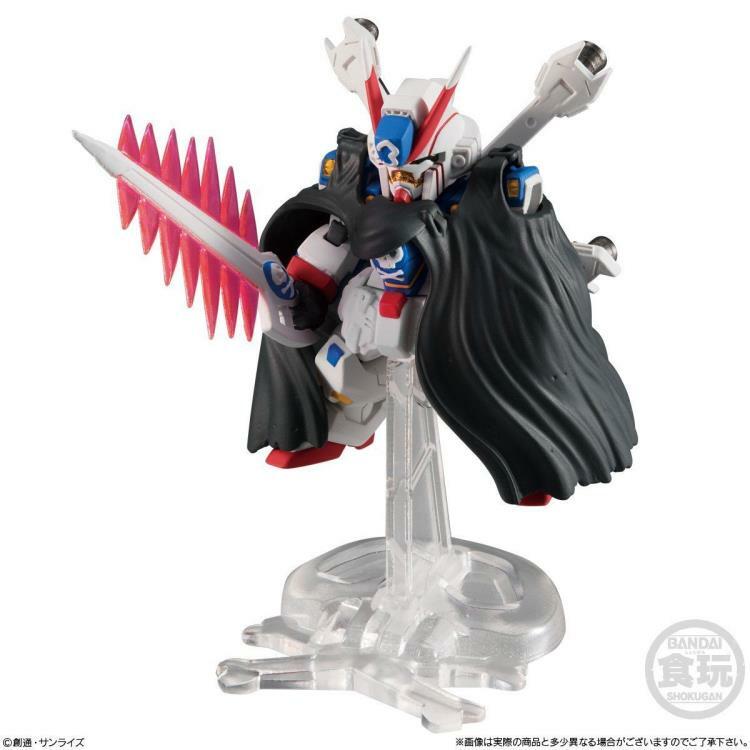 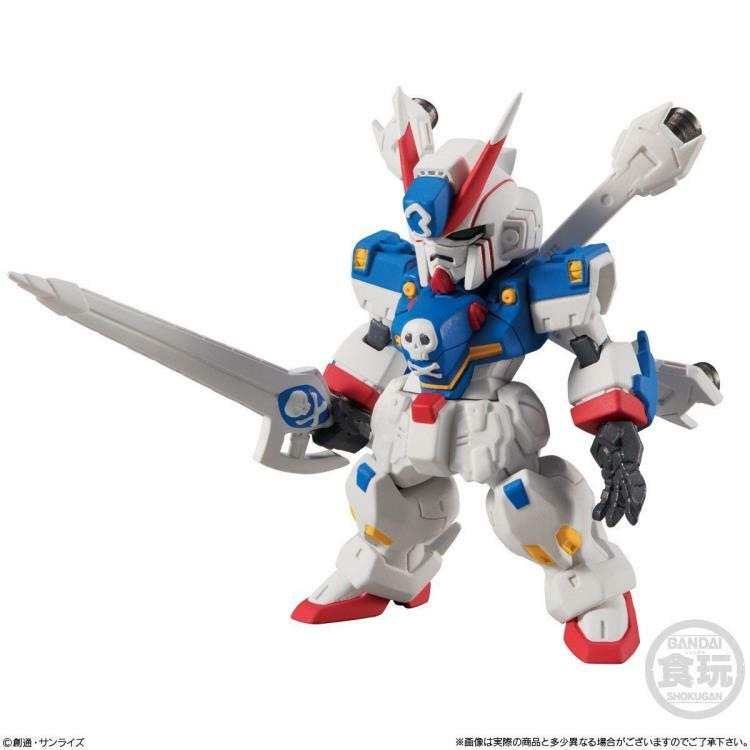 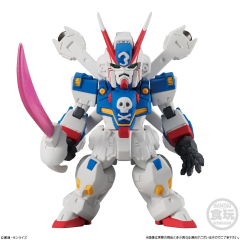 From the Mobile Suit Crossbone Gundam series comes a chibi-sized figure of Crossbone Gundam! 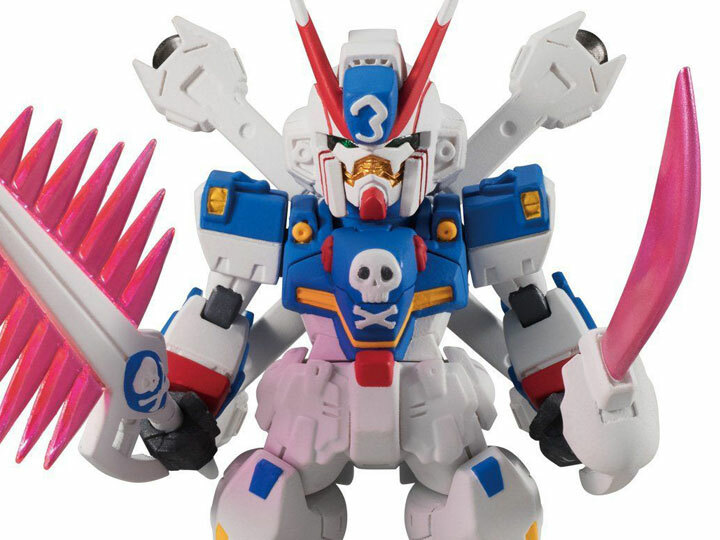 Combine parts with the previously released Converge: Core Crossbone X 1 and 2 Gundam for a complete display! Comes with items that can be used with the (not included) Gundam X 1 and 2!